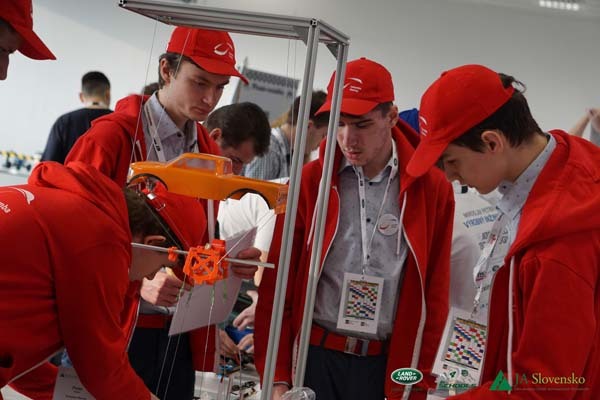 Talented future engineers from secondary schools across Nitra, Košice, Vráble and Bratislavy competed in the national finals of the Land Rover 4x4 in Schools Technology Challenge. 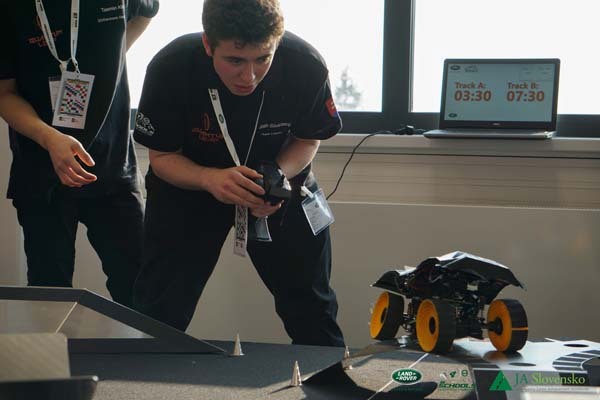 The competition which took place at Jaguar Land Rover’s Nitra plant saw nearly 50 students get involved, as Columba Racing from High School Poštová 9 in Košice claimed their third title in a row and will be representing Slovakia at the world finals in April. Wings Racing Team from Košice’s Secondary School of Electrotechnics and ATG Tech from Nitra’s Private Secondary Technical School of Electrotechnics finished second and third respectively. 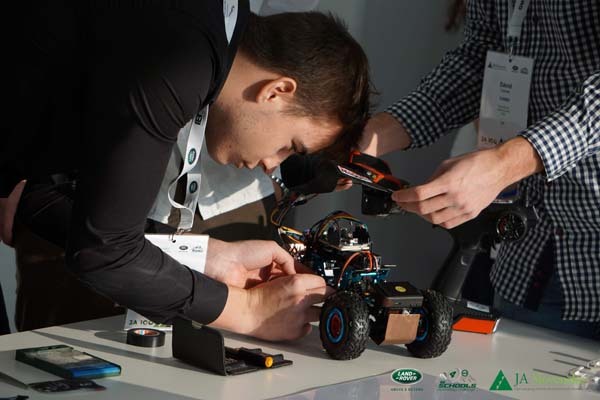 Slovakia’s Land Rover 4x4 in Schools Technology Challenge was organised in co-operation with Junior Achievement Slovensko and supported by the President of Nitra, Milan Belica. 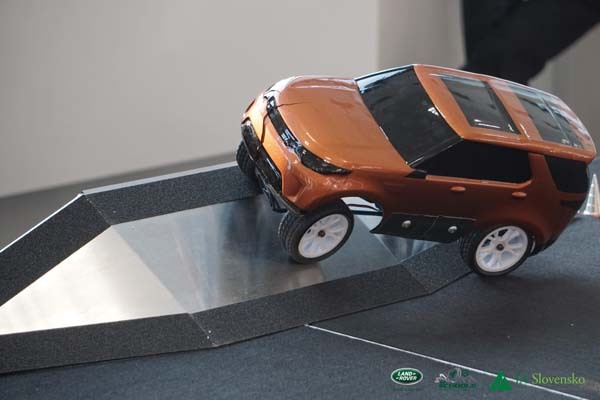 RELEVANCE - Do you feel more informed about JLR News and information since using the TeamTalk Website?